Anti-Pigmentation Skin care ESSENTIALS target hyperpigmentation and helps restore skin clarity and brightness. 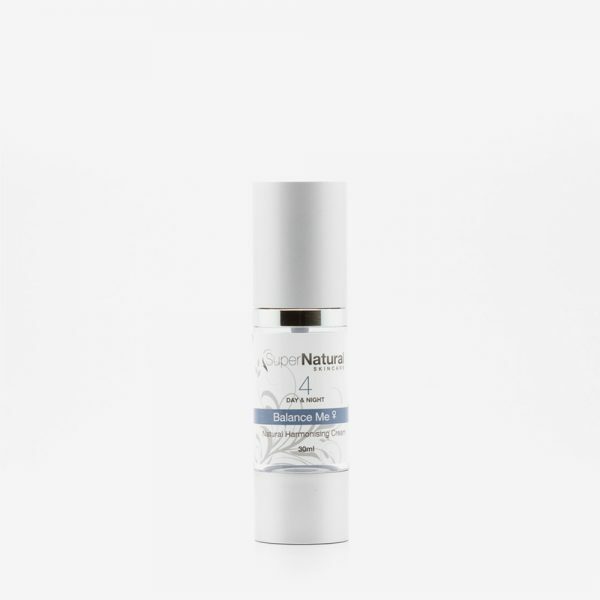 ILLUMINATE ANTI-PIGMENTATION SERUM has a duel function of delivering key ingredients to the skin to help reduce and fade pigment production in sun exposed area’s and restore an even and clear complexion. RADIANCE VITAMIN B3 SKIN THERAPY helps even out skin tone and ruddiness, improves the barrier function of skin, and increase moisture levels leading to softer, smoother skin with less dryness and flakiness; reducing fine lines and regulating skin pigment production. 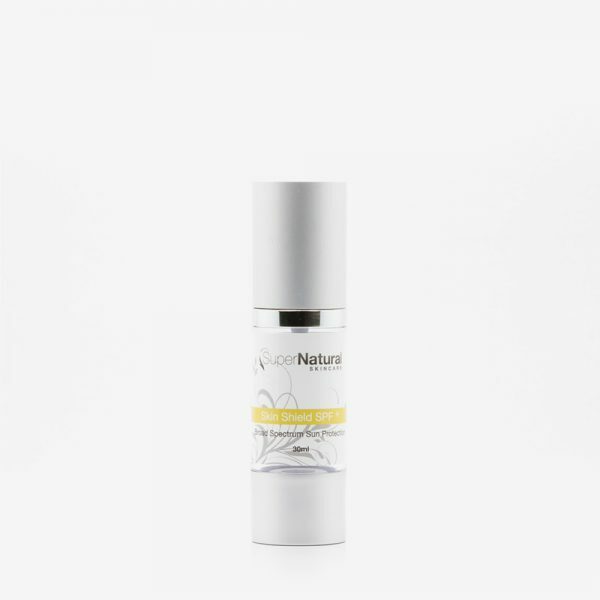 Together these serums strengthen and build the skins immunity, helping it return to optimal health and balance. 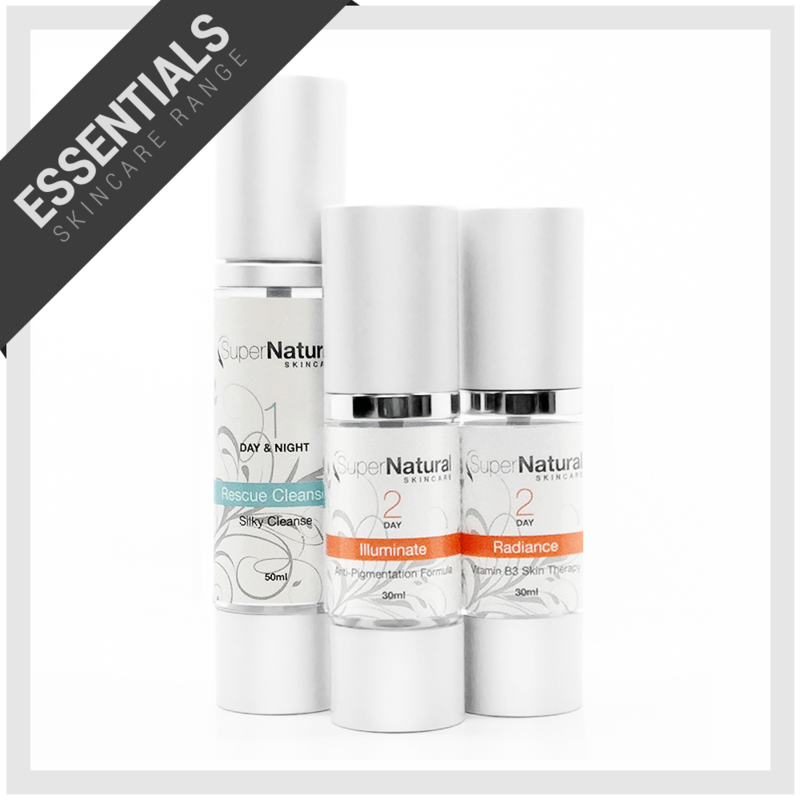 Categories: Anti Pigmentation Essentials, Essentials Range. Ingredients: Aqua (Harmonized Water), Phosphatidylcholine, Niacinamide, Epilobium Angustifolium Flower/Leaf/Stem Extract, Propanediol, Glycerin, Undecylenoyl Phenylalanine, Mandelic Acid (L), Polyglyceryl-4 Caprate, Nonapeptide-1, Rumex Occidentalis Extract, Aminobutyric Acid (GABA), Lactic Acid (L), Beta-Glucan (D), Arctostaphylos Uva Ursi (Bearberry) Leaf Extract, Prunus Serotina (Wild Cherry) Bark Extract, Tocopherol (D-alpha), Glycine Soja (Soybean) Oil, Phenylethyl Resorcinol, Lavandula Angustifolia (Lavender) Oil, Santalum Austrocaledonicum (Sandalwood) Wood Oil, Cananga Odorata (Ylang Ylang) Flower Oil, Lonicera Caprifolium (Honeysuckle) Flower Extract, Lonicera Japonica (Honeysuckle) Flower Extract, Caprylic/Capric Triglyceride, Dextran, Xanthan Gum, Sodium Hydroxide, Potassium Sorbate, Benzyl Alcohol. 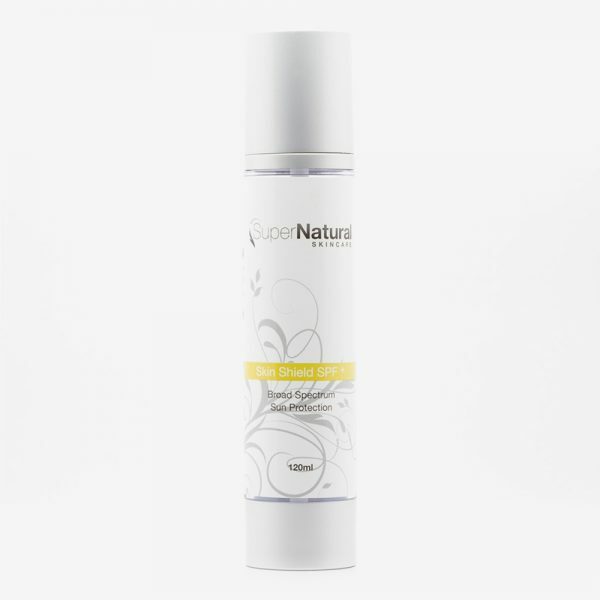 Ingredients: Niacinamide 5%, Purified Water, Chamomile (German Blue)Water, Potassium Sorbate, Hyaluronic Acid, Aloe Vera Leaf Juice, Cetearyl Alcohol, Vegetable Glycerine, Sodium PCA, Rosehip Oil, Avocado Oil, Jojoba Oil, Shea Butter, L-lactic Acid, Panthenol (B5) Glycerin, Cocoa Butter, Stearic Acid, Macadamia Oil, Phenoxyethanol, Ceteareth 20, Caprylyl Glycol, Butylene Glycol, Silk Powder, Natural Vitamin E, Rose Water, Xanthan Gum, Hydrolyzed Marine Collagen, Soya Bean Oil, Carbomer, Ethylhexylglycerin, Sodium Hydroxide, Disodium EDTA.